Last week’s residency at Outpost Artists Resources in Ridgewood, Queens was super fun and productive! I’m very grateful to the Outpost for having me, and to musician and programmer Jonah Rosenberg for all his hard work, knowledge, patience, and perseverance. 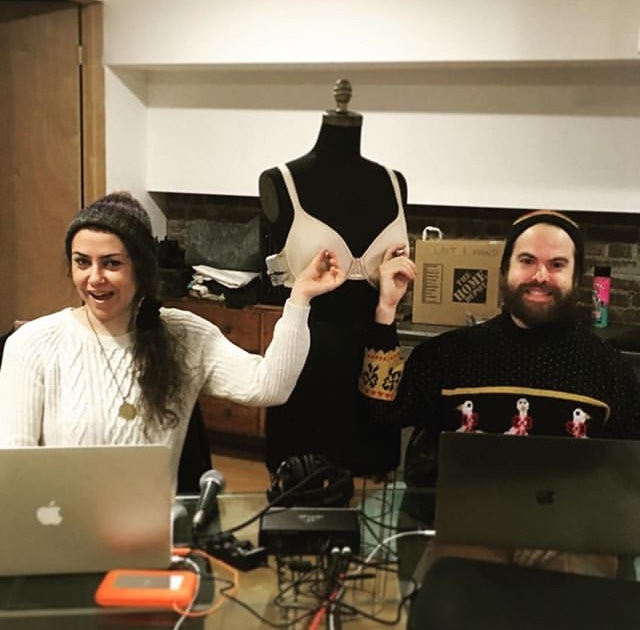 Together we made 16 new Max/MSP/Jitter patches for an updated version of my wireless electronic bra, “The Nipulator 3.0”, including vocoder, auto-tune, melisma, glitch & more! 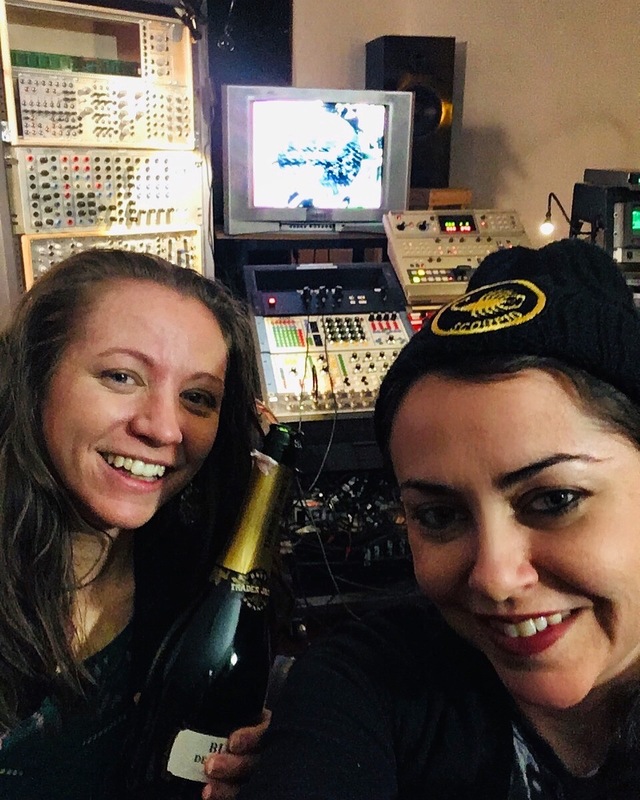 Earlier this month I rang in the new year at my 3rd Signal Culture residency! It was great to be back in Owego. I really enjoyed getting to know researcher-in-residence Jennifer Cook and I finally tried the delicious pizza at John Barleycorn! 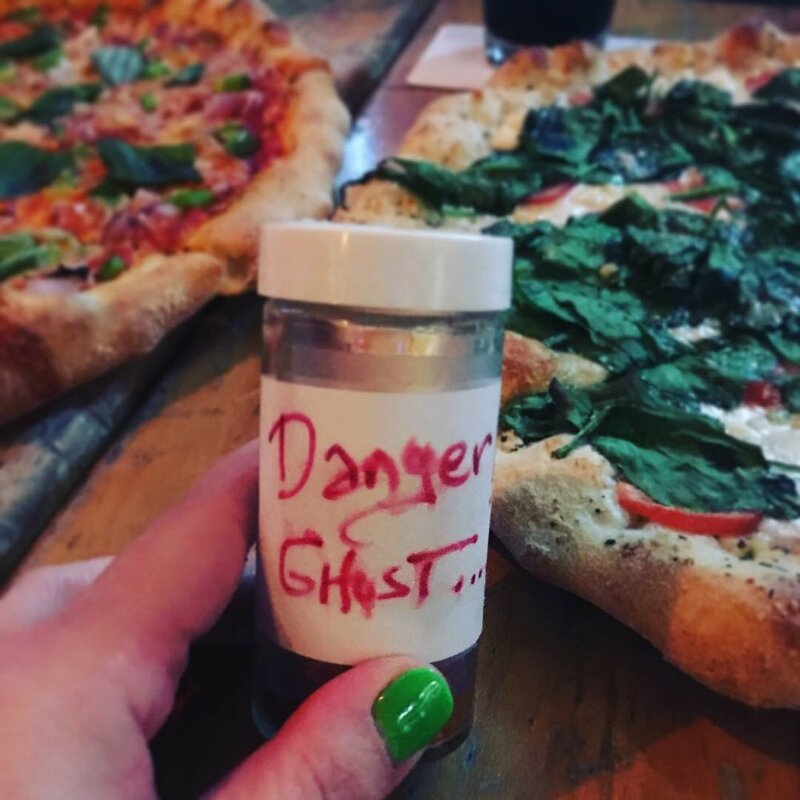 Thankfully, Dave Jones, Brian Murphy, and Hank Rudolph saved me from going too hard on the ghost pepper flakes. My residency was super productive! 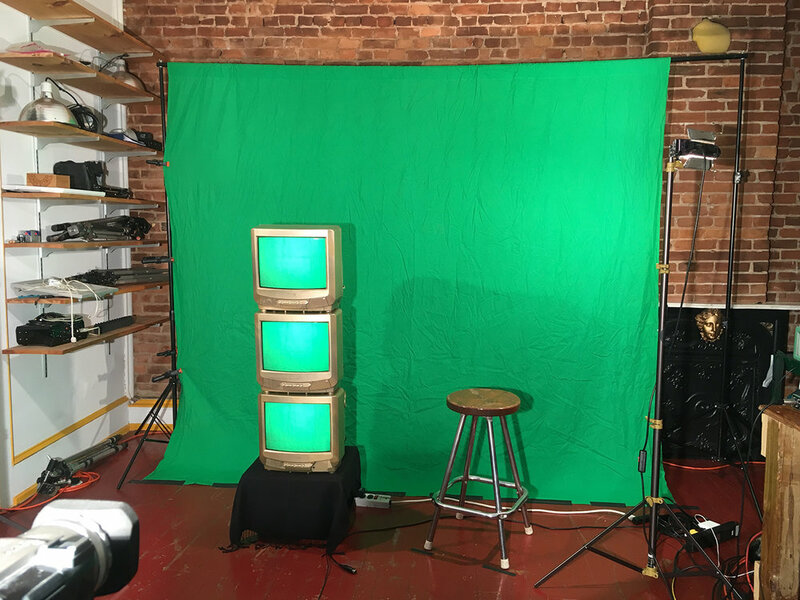 I made a new video called Memory using Signal Culture’s green screen, my electronic bra, “The Nipulator”, and a stack of CRTs I brought from home. 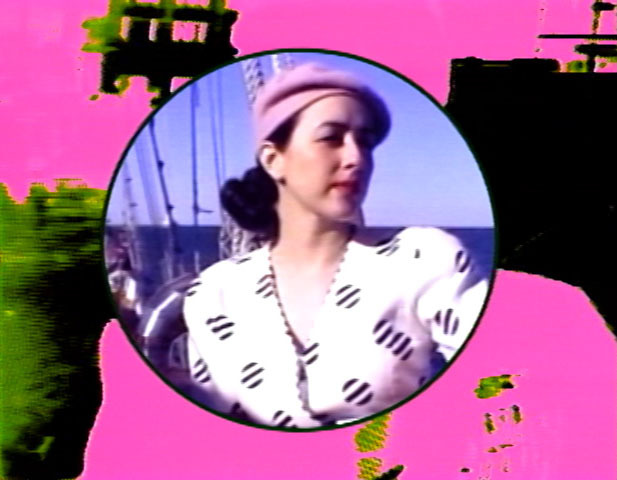 Also, I finally got to process some I Wanna Be A Ship Captain 2 footage that I shot in Chicago using the b&w Wobbulator, Dave Jones Frame Buffer, Dave Jones Colorizer, and a combination of oscillators. As always, I’m so grateful to Jason Bernagozzi, Debora Bernagozzi, and Hank Rudolph for the opportunity, and for running Signal Culture, which is an incredibly unique and vital media art organization (and community) that means so much to so many. Starting today, Mammaries exhibits in SCREEN 2018: A Durational Screening of Video and Moving Image Works at UMass Amherst in Amherst, Massachusetts! My work is in included in the first portion of the screening- Part 1: BODY, which runs through September 13th. I’m so happy to be a part of this excellent show programmed by Colleen Keough that “gathers artists from across the globe working in diverse moving image practices.” My work screens alongside many other fantastic artists including (but not limited to) Jason Bernagozzi, Nicholas Economos, Eric Souther, Sara Bonaventura, David Webber, Walter Wright, Ellen Mueller, Leslie Rollins, and Rebekkah Palov. To read the curatorial statement written by Collen Keough, click here. For the Facebook event, click here. 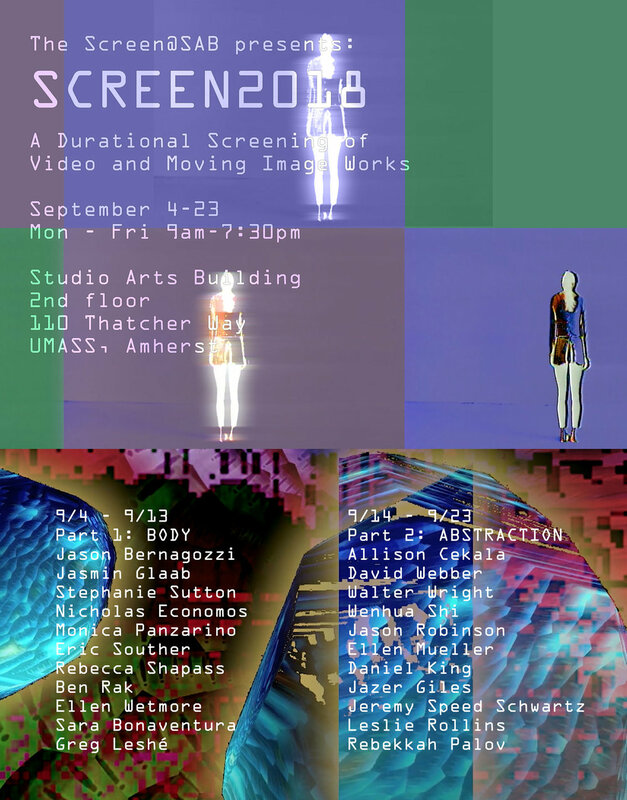 If you're in the area between now and September 23rd, I hope you will stop by UMass Amherst and check out SCREEN2018! Big news! monicapanzarino.art is now live!! I've been working hard on my new website and I'm so excited to share it with you. Please take a look around, and make sure to check out my video, Mammaries, which is available to watch online for the first time. Also, check out the shop and buy some buttons! More items will be listed soon. Thanks for visiting! I welcome your feedback and please feel free to link to me. West coast! 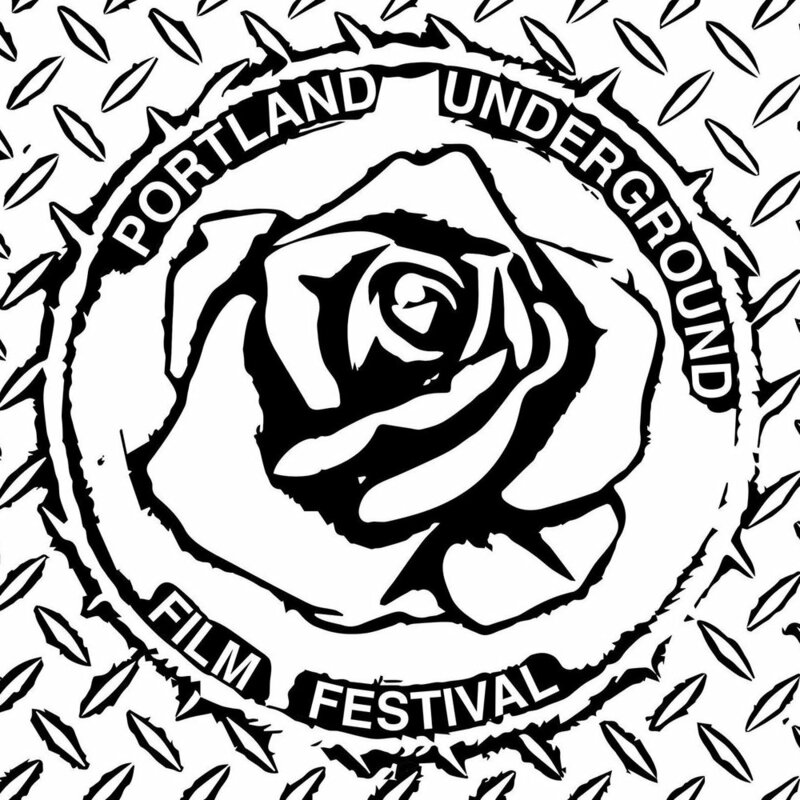 This Friday, May 18th, Mammaries screens at the Portland Underground Film Festival! My work will be shown at 6pm in a program called "Sound and Vision: Experimental Videos with an Aural Fixation." All of the films in the festival look fantastic, and good buddy Michael Mallis screens an animation (in which I act!) on Saturday, May 19th, in a program called "Everything Is Political These Days." Wish I could be there in person. If you're in Portland, please check it out so I can attend vicariously through you! 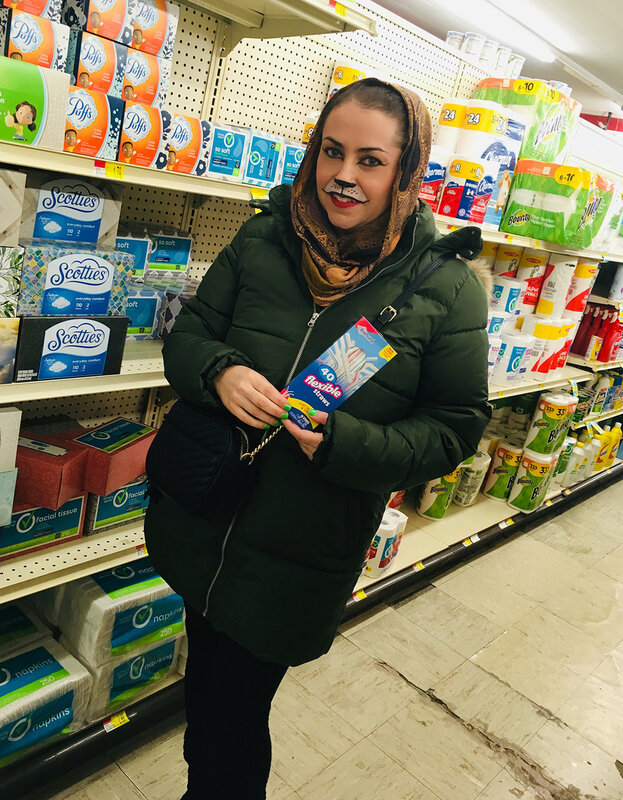 This Friday, April 20th, Mammaries screens at the Milwaukee Underground Film Festival! My video will be shown at 6pm at Company Brewing in a program called “As seen on TV” alongside buddy Tommy Heffron. Lots of other rad filmmakers are screening, including (but not limited to) Marianna Milhorat, Mike Olenick, Michael Robinson, Sara Bonaventura, Jesse McLean, Eric Souther, Sabine Gruffat, and Lynne Siefert. So wish I could be there! For the full festival schedule, click here. If you’re in the area, please come out! Mammaries also screens Tuesday, April 10th at Athens International Film + Video Festival in Athens, OH, at The Athena Cinema, at 1:30pm in a program called “<3”, alongside good buddy James Connolly! James will be screening his epic video essay, Aesthetic Catharsis in the Era of American Fascists. SO psyched to return to Ohio to attend two nights of the festival (April 9th & 10th), hang with James (who will also be in attendance), check out special guest Laurie Anderson's artist talk, and immersive VR experience, "Chalkroom." For the full festival schedule, click here. If you’re in Athens, please come out & say hi! This Tuesday, April 10th, Mammaries screens at not one, but two fantastic festivals! 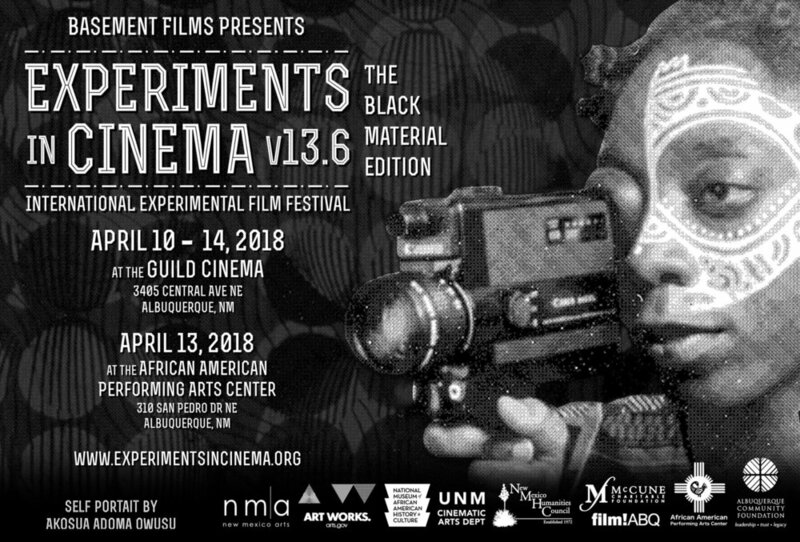 The first is Experiments In Cinema in Albuquerque, New Mexico, v13.6: The Black Material Edition. Mammaries screens at 2:30pm in the "Experiment 1" program at Guild Cinema. I cannot tell you how much I wish I could be there in person to attend the festival and all of the great events, including a workshop by Kevin Jerome Everson and special program curated by Cauleen Smith. But, I will be there in spirit! For the full festival schedule, click here. If you’re in the area, do not miss it! 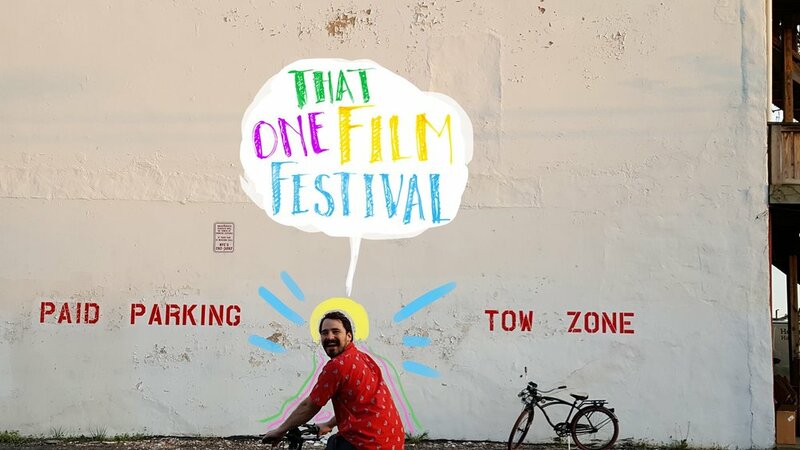 This Saturday, April 7th, Mammaries screens at the inaugural That One Film Festival in Muncie, IN! My video will be the last to screen of the entire festival in "Competitive Program #7" at Cornerstone Center for the Arts at 9pm. 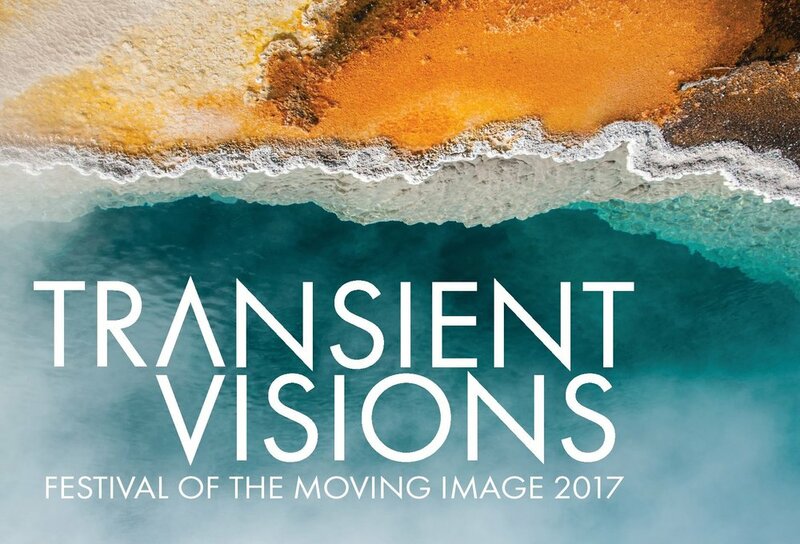 I'll be showing alongside artists Tommy Heffron, Jason Bernagozzi, Lori Felker, Michael Morris and Sabine Gruffat (among many others) in this new festival programmed by Kristin Reeves and Maura Jasper. For the full festival schedule, click here. Please come out if you're in the area! Mammaries will be included in a group exhibition opening this Thursday in Bogotá, Colombia! No Nation Art Laboratory will be on view at LAVAMOATUMBÁ from Thursday, March 22nd through Wednesday, March 28th. I’m super excited to be showing in South America for the first time. A huge thank you to William Orlando Amaya Torres of No Nation Art Gallery and Tangential Unspace Lab for including my work in the show! This Friday I'll be in Columbus, Ohio, showing some recent video works at the December 2017 edition of Frequency Fridays. 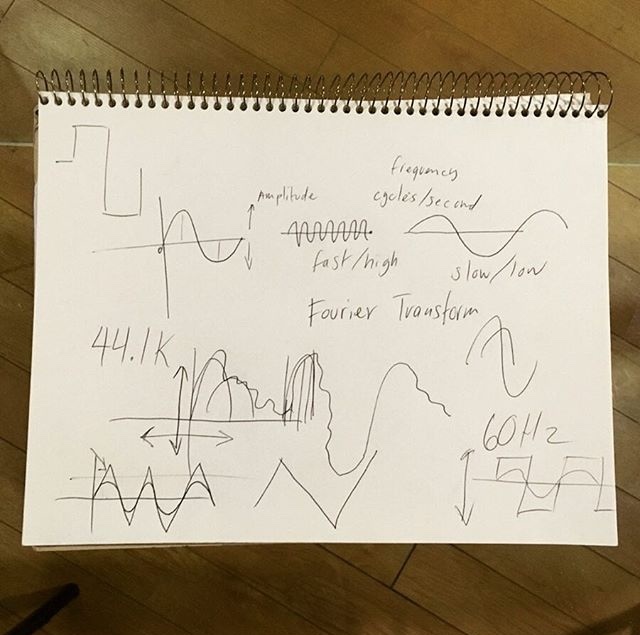 The event is programmed by Alison Colman and takes place December 1st at 8pm at The Fuse Factory Electronic and Digital Arts Lab. Due to generous funding from the Greater Columbus Arts Council and the Ohio Arts Council, Frequency Fridays is able to cover my transportation and lodging expenses so I may attend the event. Really looking forward to visiting Columbus for the first time and meeting the other artists on the bill: Galen Tipton, Will Soderberg, and Troy Rogers! Please come out if you're in the area! 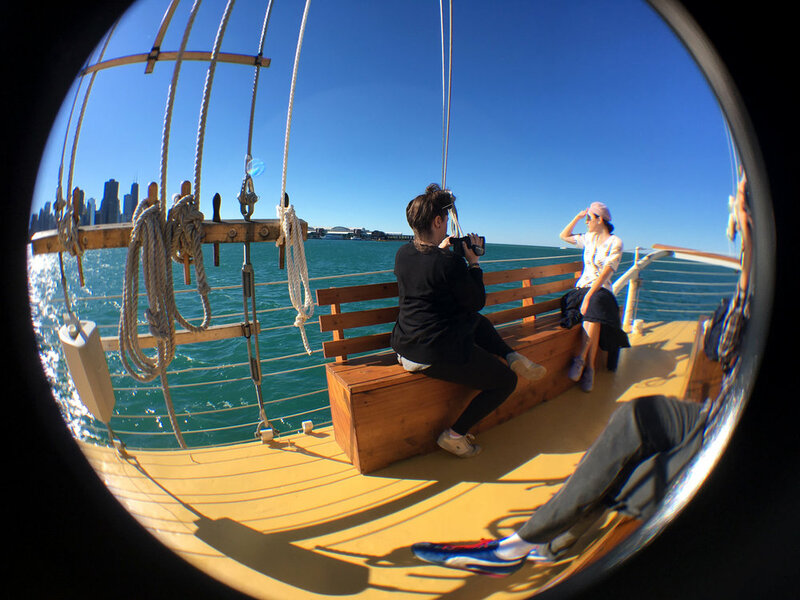 Last Tuesday, while in town for the 24th Chicago Underground Film Festival, I shot my good friend Ashley Thomas aboard the Tall Ship Windy on Lake Michigan for the upcoming sequel to my 2010 video, I Wanna Be A Ship Captain. This video shoot was a long time coming, and I'm so glad the stars aligned and we were finally able to make it happen. 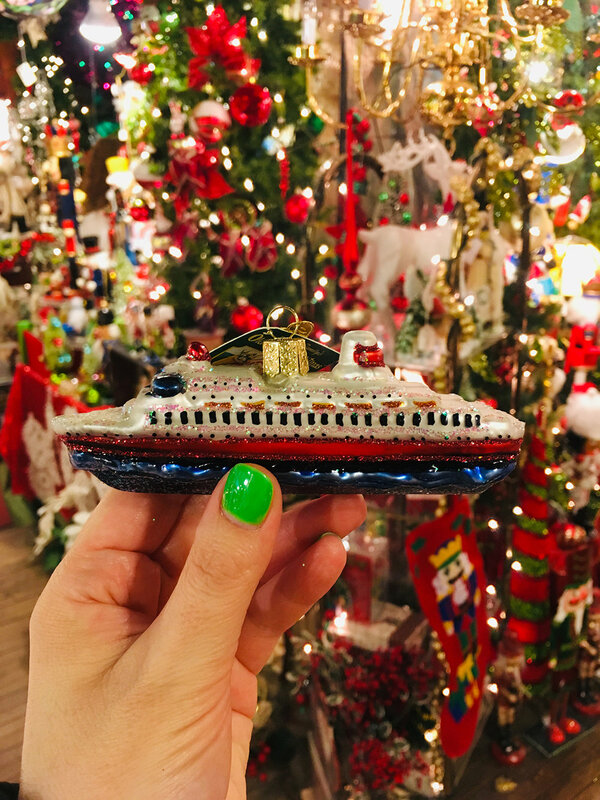 Ashley (an artist based in Corpus Christi, TX) was in town with her husband, musician Jesse Jerome Jenkins, who crewed on the shoot, along with our good friend, filmmaker Casey Puccini. We used a variety of cameras in order to capture both a retro and contemporary look. 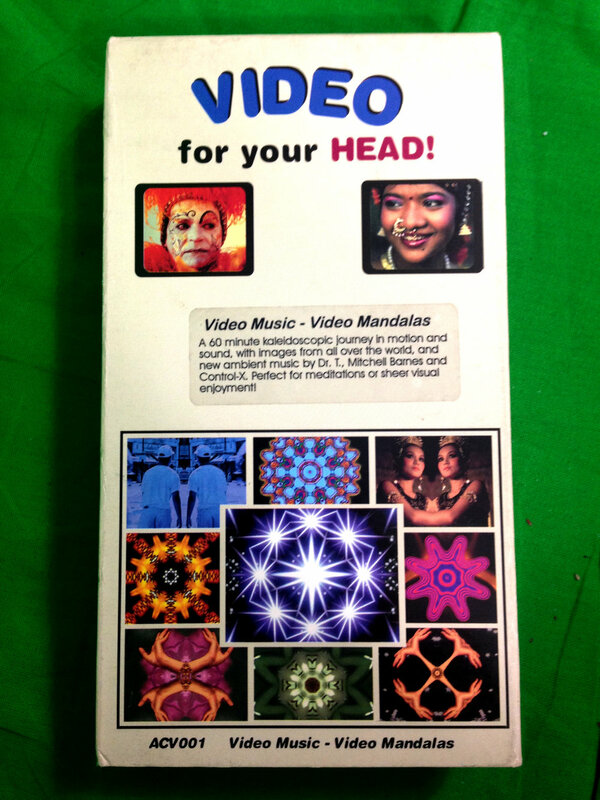 I shot with a Hi8 camcorder provided by Casey (which looks very similar to VHS). 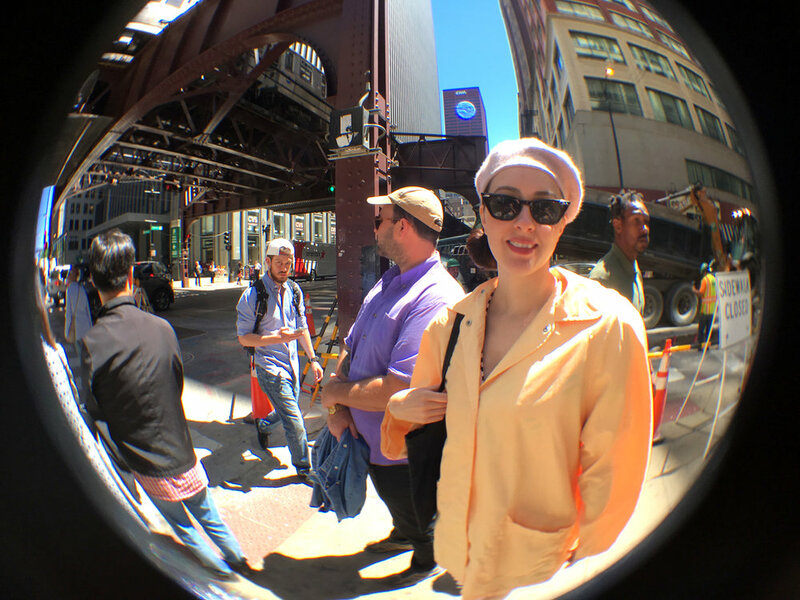 Casey used his digital point and shoot, while Jesse took videos and pictures using my iPhone SE, and a clip-on fisheye lens. The weather was perfect and we had an absolute blast! Check out some of the behind the scenes pics below. Absolutely thrilled that my new video, Mammaries will have it's world premiere this week at the 30th European Media Art Festival in Osnabrück, Germany! Mammaries is included in a program called "Politics and Other Fairy Tales", screening at the Lagerhalle Thursday, April 27th at 9pm. Although I'm disappointed that I won't be able to attend the festival, I'll be there in spirit. I'm honored that my work will be shown in the company of many fantastic artists such as Jesse McLean, Nadav Assor, Kent Lambert, Kevin Jerome Everson, Jodie Mack, Frédéric Moffet, and Steve Reinke. For the full festival program, click here. Looking forward to Past Lives: Livestream on AcreTV.org this weekend at UnionDocs. My good friends Kera MacKenzie and Andrew Mausert-Mooney will be in town screening a selection of their collaborative works including an excerpt from our 2013 collaboration, MUCK MUCK \/ MONICA PANZARINO. Kera and Andrew will also screen tele-visual works previously played on ACRE TV, an artist-made livestreaming tele-vision network that they co-direct. 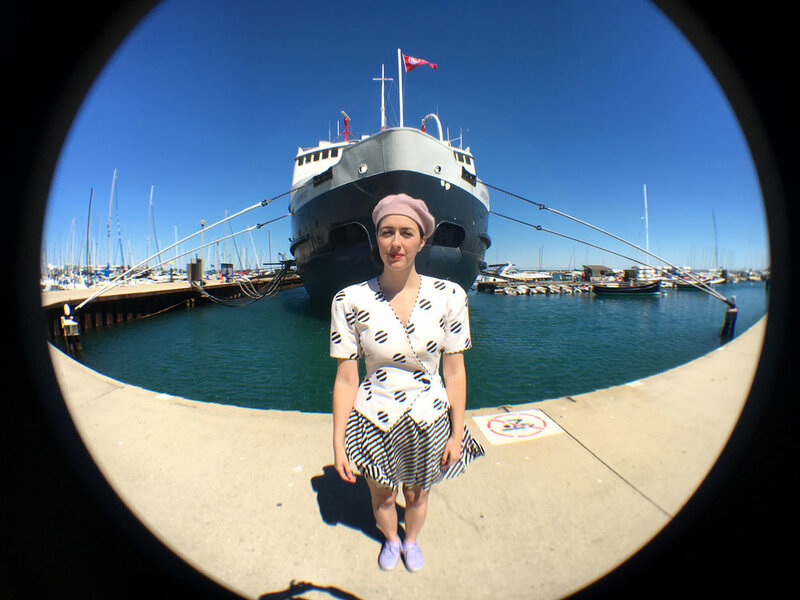 Christy LeMaster, director of The Nightingale, Chicago’s stellar long-running microcinema, will be in attendance as well. She will converse with Kera and Andrew, and perform selected readings. The event will be broadcasted live on ACRETV.org, so please check it out in person or online! My second Signal Culture artist's residency is a wrap, and I had an amazing, productive stay in Owego. I worked on a new video called Mammaries in which I perform Barbra Streisand's "The Way We Were" while manipulating my voice using "The Nipulator 2.0." The image in Mammaries is processed using the Dave Jones Colorizer and the black & white Wobbulator built by Jason Bernagozzi. 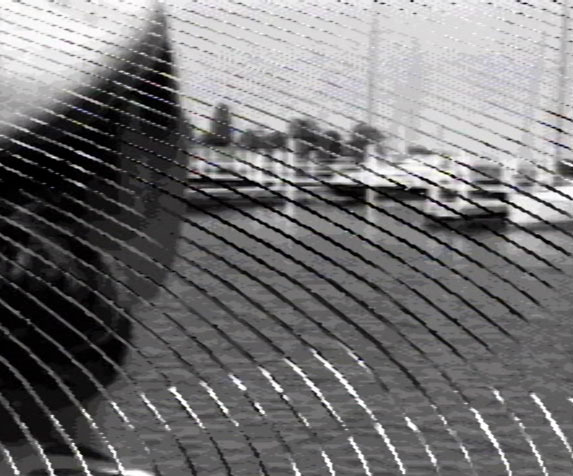 I also processed some older VHS footage using the black & white Wobbulator and the Dave Jones Frame Buffer for the upcoming sequel to my 2010 video, I Wanna Be A Ship Captain. This was my first Owego residency in the summertime (usually I'm there when there's like, seven feet of snow), so it was a nice change to take leisurely walks around town and get ice cream from Ice Cream Works. It was also fun hanging with toolmakers-in-residence Jenn Figg & Matthew McCormack, and their adorable son, Xavier. I'm really grateful to Signal Culture co-founders Jason Bernagozzi, Debora Bernagozzi, and Hank Rudolph for having me back, and for running this incredible gem of a media art organization. Can't wait for my next visit!